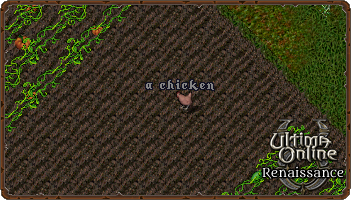 Besides dungeons and swamps, chickens are found just about everywhere. Humans have found ways to use chickens in numerous ways. Their eggs and meat are used in cooking and their feathers are used in fletching. Chickens are not at all aggressive, but oddly they will fight back if attacked.